UNFORTUNATELY DUE TO LOGISTICS ISSUE, WE HAVE CLOSED OUR BEAN BAG HIRE ADELAIDE FOR 2017. 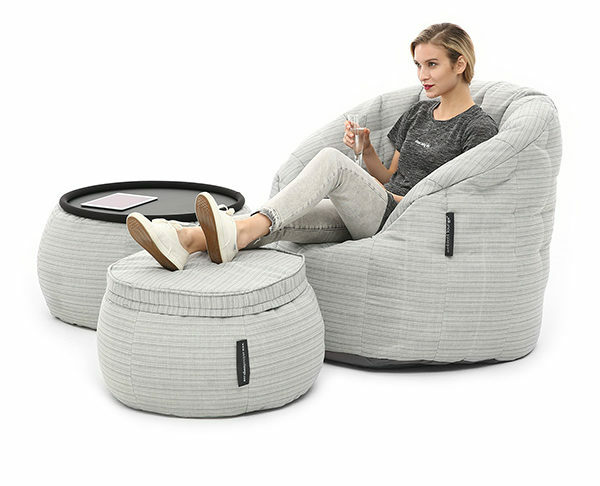 If you are an Adelaide based corporate customer who would like to discuss Ambient Lounge bean bag supply, please call 1300 707 121 and we would like to discuss some fabulous seating solutions for you. Adelaide is a place that’s driven by events and festivals and was recently named in Lonely Planet’s top 10 worldwide destinations to visit. 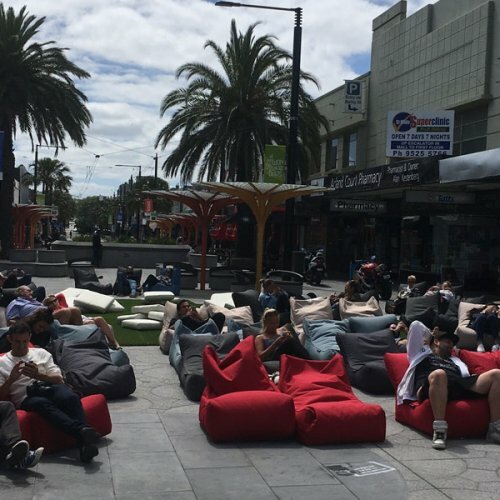 South Australians know how to put on a good show – so make a great impression with our premium bean bag seating! It’s casual but cool. Ambient Lounge is here to give your Adelaide function all weather safety and luxurious comfort – with the vibe, colour and feeling that your guests are craving at a really affordable price. 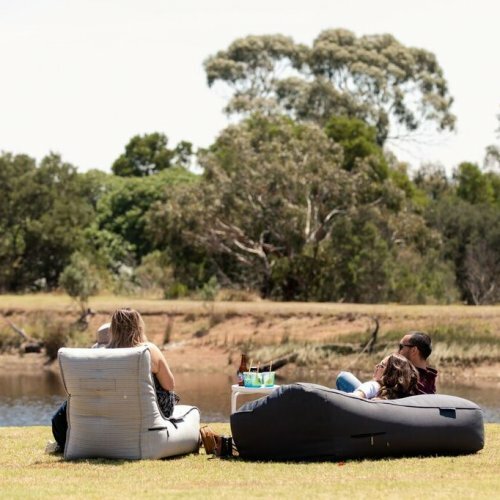 Beautiful waterproof bean bags are really the best option for any Adelaide function; indoors or outdoors. 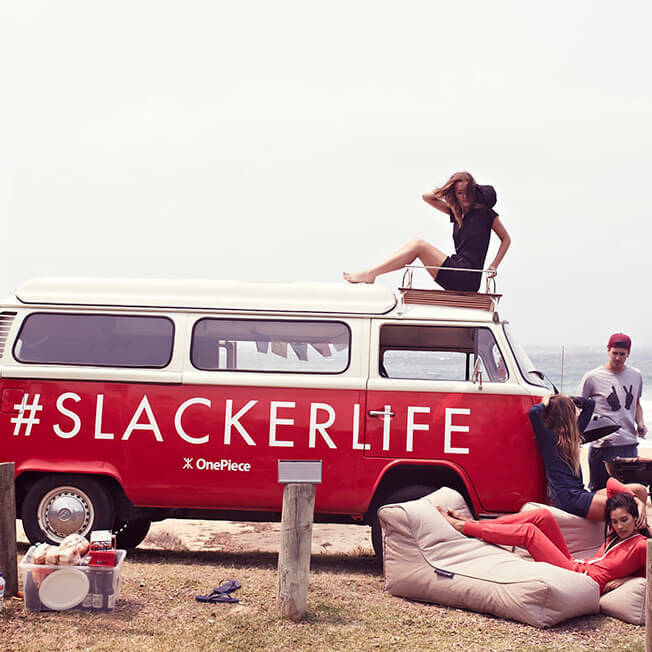 Choose from our world’s best Ambient Lounge designer bean bag range. 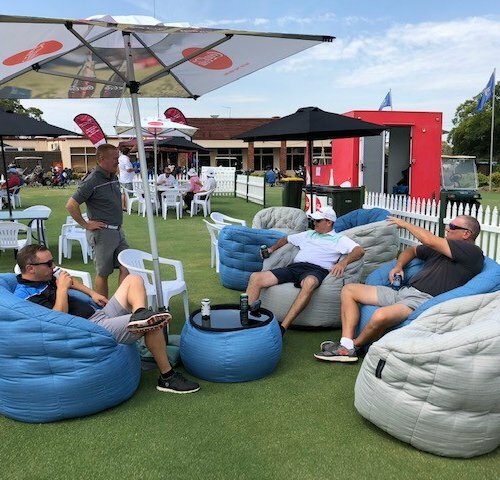 These are not just ordinary bean bags – we have hybrid, comfy, lightweight and flexible bean bags that looks stunning and work like a charm pretty much anywhere with any sports loving, youthful or classy classical Adelaide crowd alike. Events should be special. Are you ready to stand out with your Adelaide Crowd? Need quick answers? We’re ready to help! Please take a sec to tell us about your event. ANY OTHER EVENT INFO WE SHOULD KNOW? The beanbag hire worked really well for our event - providing a great "chill out space" for the many teenagers who attended. They were good quality, and looked well. The delivery and collection was very efficient. So all round very pleased with the service. Happy for you to quote me. I just want to say thank you for everything over the weekend. The bean bags were an absolute hit! We had people all day asking us where they were from. I would love to know where it might be possible to purchase some of those bean bags, they really were a great addition to our backyard. Thank you once again for everything, I hope we can work together in the future! Here are some pics from game 1, I will have some more for you today. It was so good to find your company could service our needs for the FIFA events in most states. The service was brilliant and gamers were fighting over the awesome beanbags. Thank you so much.